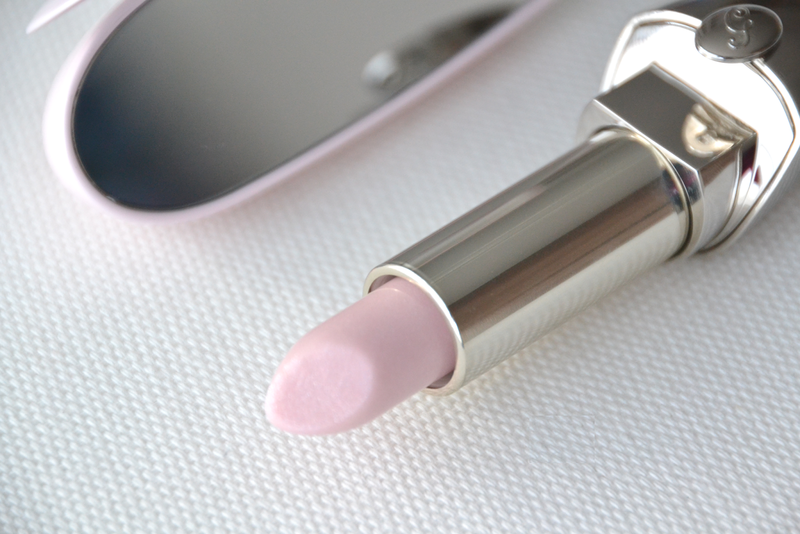 I received the prettiest Lipstick from Maison Guerlain recently; I just couldn’t wait to share it with you! If you follow my instagram (@fashionwise), then you’ve already seen a glimpse of this pretty lipstick! Guerlain adds 7 new shades to their Exceptional Complete Lip Colour range and 2 of them are collector’s items. I received 1 of those 2 collector’s items which is the shade Rose Glacé. The other shade (which is a pretty bright pink shade) is called Rose Grenat. They really are Lipsticks Haute Joaillerie or as Guerlain describes them ‘Fall in Rose’ ! What’s not to love? 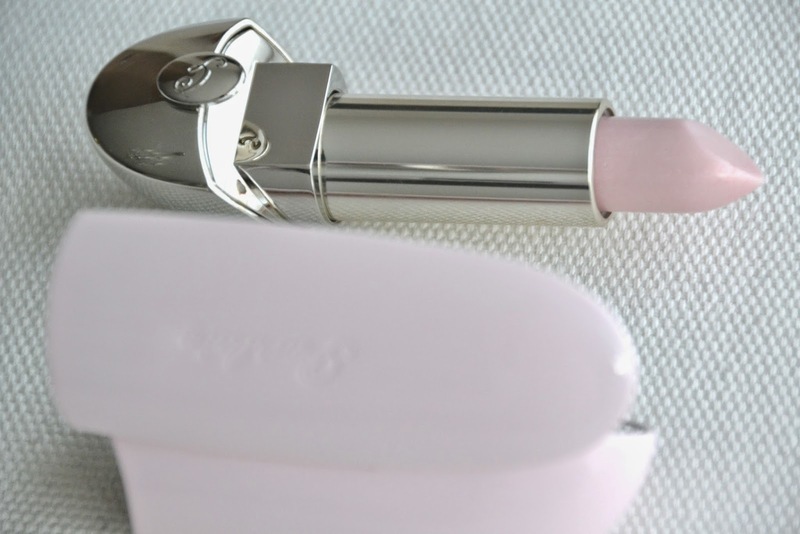 It’s baby pink, it’s luxurious and it has its own mirror ;-) . The baby pink edition like mine is also bang on trend… pastel colors are hot for spring! 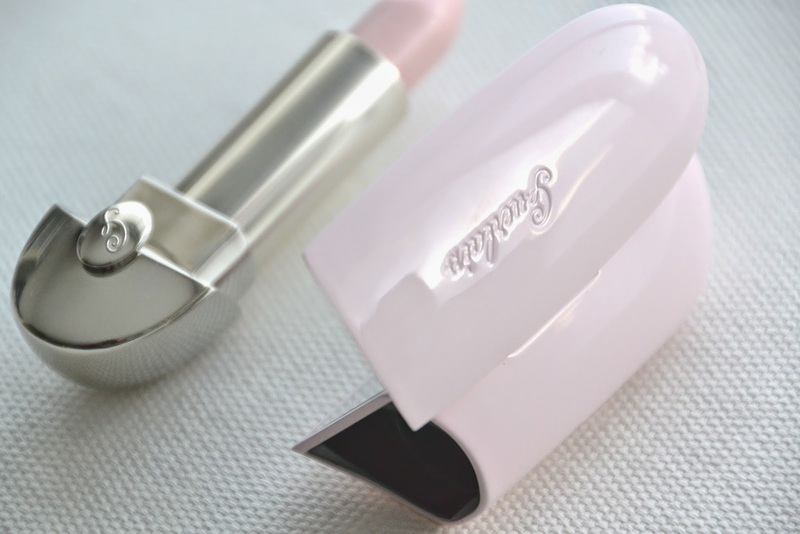 So, if you’re in the market to spend a bit more on a classy statement lipstick, then head over to your nearest Guerlain counter and give the Rouge G lipsticks from Guerlain a try ! They are definitely worth the money! Wauw, wat een gave verpakking de kleur zou mij jammer genoeg niet mooi staan!